A roll profile measurement system for the measurement of profiles and lengths of rolls in a production environment. RollProf profiling device has been developed in conjunction with maintenance experts from the world’s paper and steel industries. U-Teknik has over 20 years of experience in the industrial field. 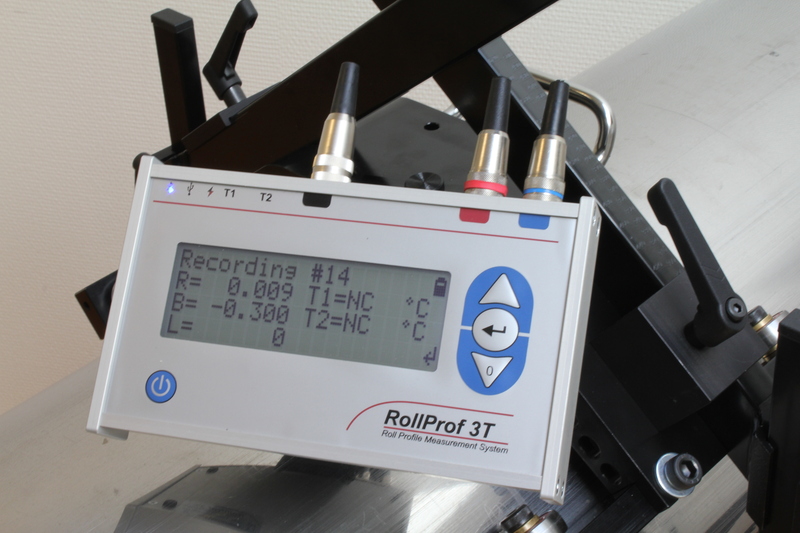 With the Rollprof system we deliver a reliable system for measurement of rolls in production environments. We're here to help. Either contact us or do a search to find what you are looking for.